What a good idea! Knitted Christmas outfits would be SO cute. I might steal this idea. 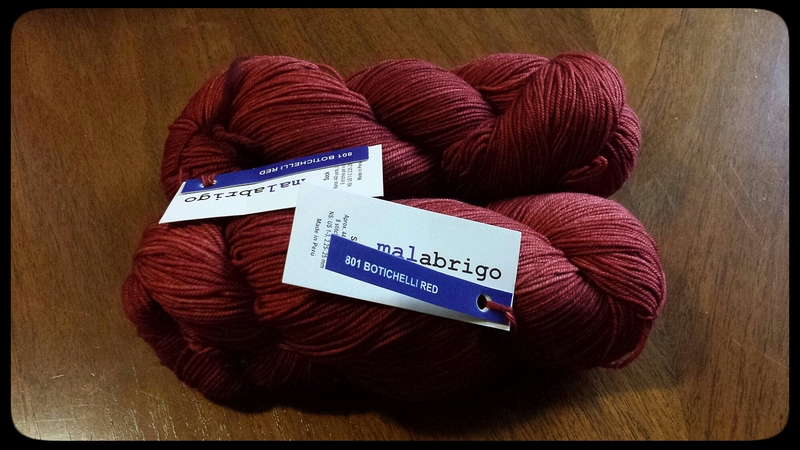 And possibly that red malabrigo too- gorgeous! So pretty. 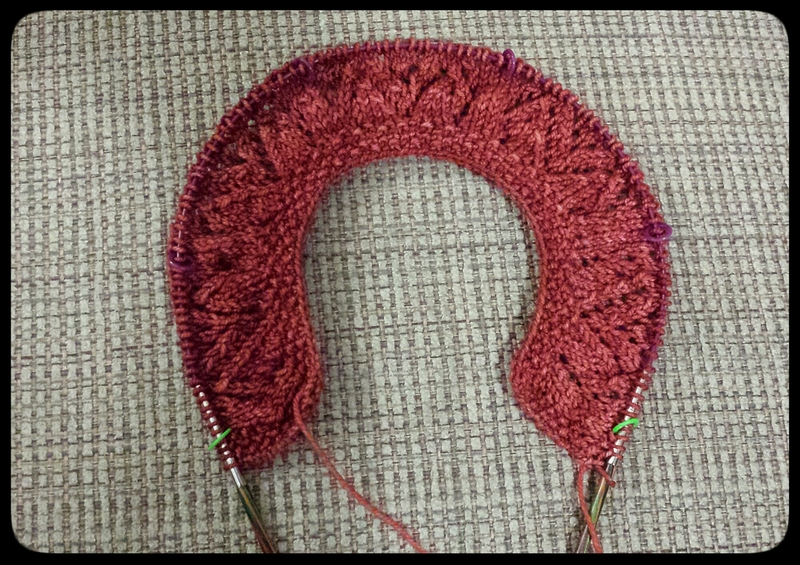 Love the color and the stitch you’re using.